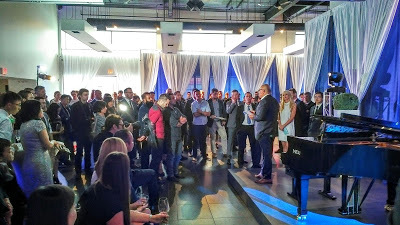 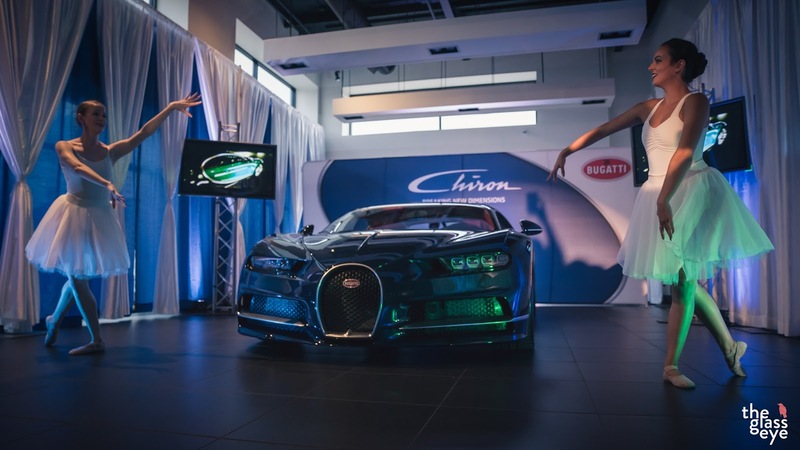 VANCOUVER, BC – On Wednesday the 7th of September, Showcase Pianos was invited to send a hand made Italian Fazioli piano to the unveiling of the incredible Bugatti Chiron – the most powerful car being made in the world today. 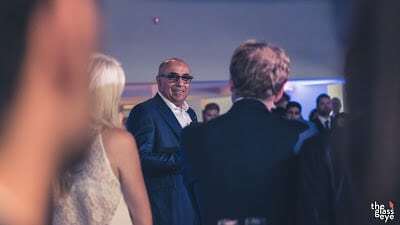 Guests enjoyed beautiful music performed by the Max Zipursky Jazz Trio. 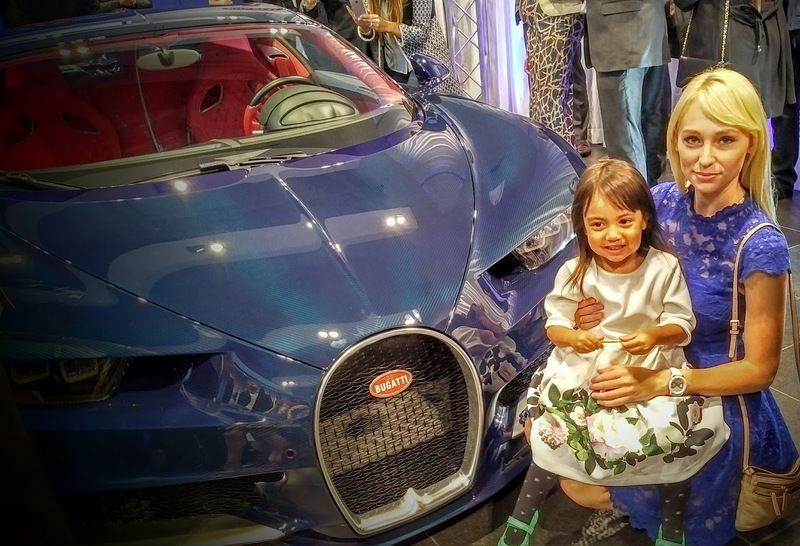 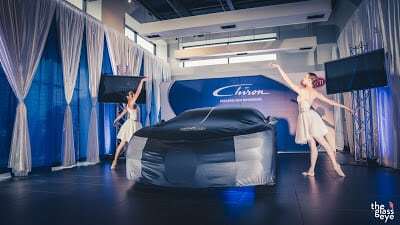 All were welcomed by Bugatti dealership owner Asgar Virgi, who invited 9-year-old award winning pianist Ray Zhang to perform a song for the unveiling of the Bugatti Chiron while ballerinas danced around the car gracefully. At around $4m CAD, the Bugatti Chiron is one of the most costly automobiles in the world – and with 1,500 horsepower, it is definitely the most powerful. 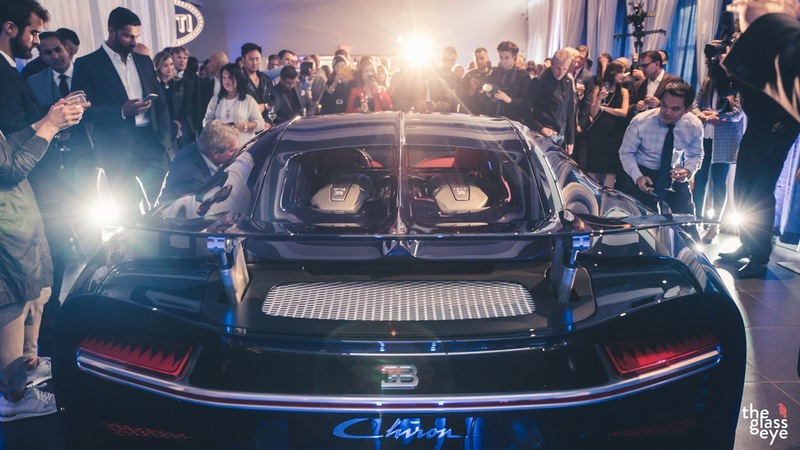 Truly the pinnacle of automobile engineering.